Xiaomi has a new flagship affordable Android phone which was hailed Pocophone, the company’s new brand that has a low price but has a high-end processor. 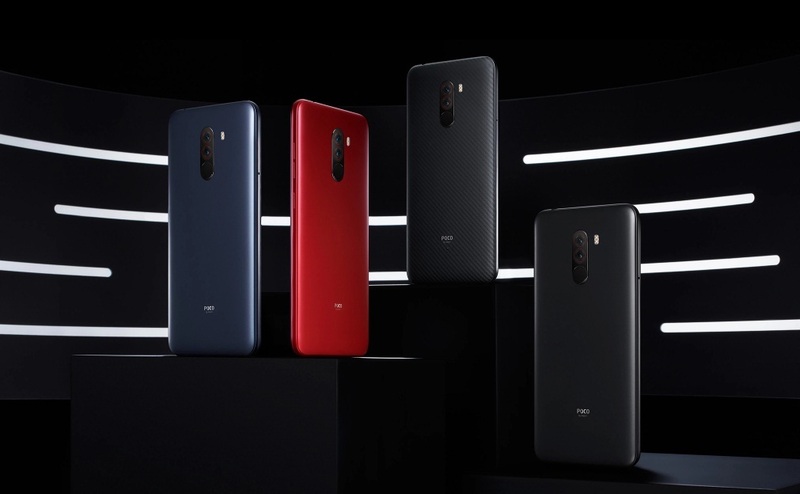 The first Pocophone gadget is the F1 model, which has features, including a notch on top of the screen and thin bezels on the side. The F1 has 6.18 inch by 18.7:9 aspect ratio and 1080p screen display. The new phone is supported with Snapdragon 845 chip and a Qualcomm Adreno 630 GPU. The AI dual rear camera has 12MP + 5MP with single-tone flash while the selfie camera has 20MP. The battery has a capacity of 4,000 mAh. The storage of the phone has three options, which are 6GB of RAM with 64GB of ROM, 6GB of RAM with 128GB of ROM, and 8GB of RAM with 256GB of ROM. According to The Verge, the company said that the first model of Pocophone will launch in India by next week before in other countries. The price starts at $300 and the available colors are Steel Blue, Rosso Red, Graphite Black, and Armoured which is a limited edition. Did you know that the word “xiao in xiaomi means small in chinese? So its like parallelism to what poco in pocophone means. Poco in spanish is small. Ohh. Thank you for the information. It is appropriate time to make some plans for the long run and it’s time to be happy. I’ve read this put up and if I may just I want to suggest you some fascinating issues or advice. Maybe you can write next articles regarding this article. I want to read more things about it!